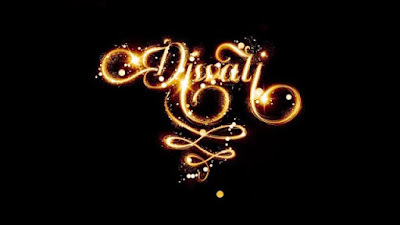 The Diwali is the most important festival of Hindus. It is celebrated throughout India. 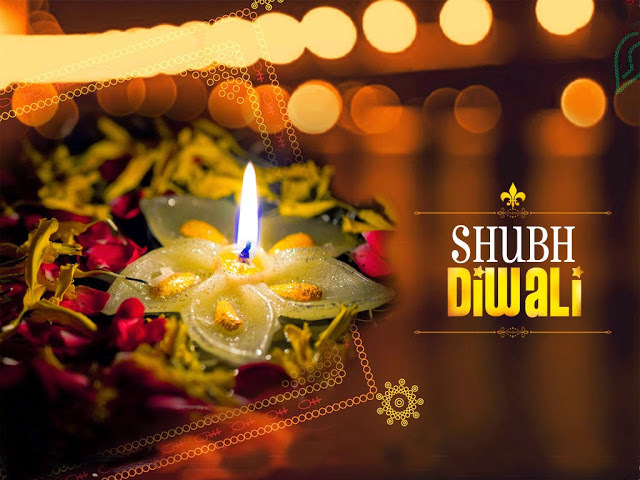 It generally comes in the month of November, this year Diwali comes on 7th-Nov-2018, is celebrated twenty after Dussehra on the knight of Kartik Amavas. It marks the advent of winter. 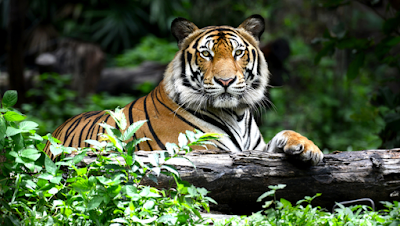 The rainy season season comes to an end and gives place to agreeable cold. So it represents the kind of farewell to gloom and a welcome to joy and pleasure. The Ramayana tells us that on this day, when Shri Ram Chandra Ji came back to Ayudhya after his exile, the people welcomed him by making merry and illuminating their houses and shops at night. From that day the event has got National importance and celebrated each year with great pomp and shows. 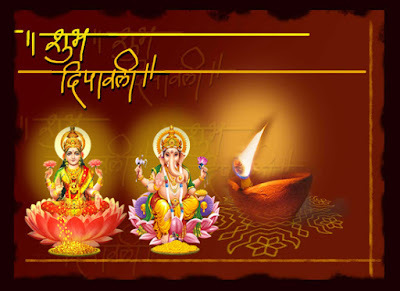 The Diwali is also sacred to Lakshmi, the goddess of wealth. It is said that the goddess visits houses that night. Great preparations are made to receive her. Many weeks before the festival, the Hindus start whitewashing their houses and decorating them with pictures and toys etc. 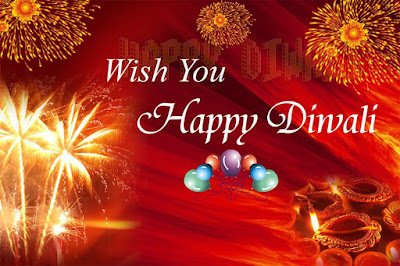 On the day of festival, there is merry-making and rejoicing everywhere. Children put on new clothes. People send attractive greeting cards to their friends and relatives. The halwais decorated their shops beautifully with all sorts of sweetmeats. Every person rich or poor, must purchase some sweet. Children likes to buys toys and fireworks. Sweets are sent to their friends and close-relatives as it is a gesture of good-will. Delicious dishes are cooked and served. 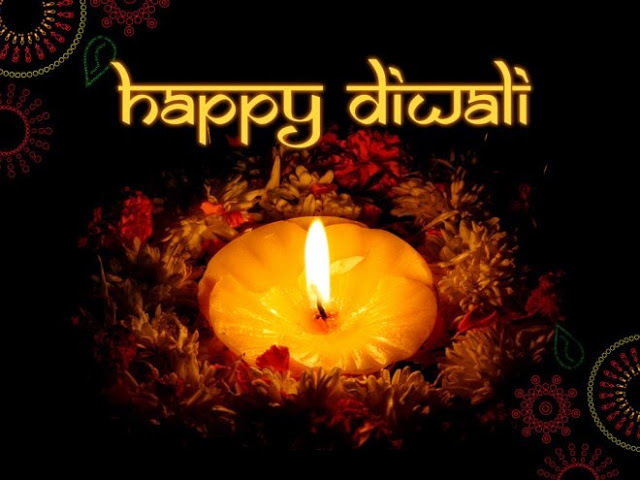 In the evening, earthen lamps, candles or electric lamps are lit in every house and every shops. Go wherever you like, you find strings of light. On this day, the night is turned into a day. People worship the goddess of wealth at night. There is joy and mirth everywhere. 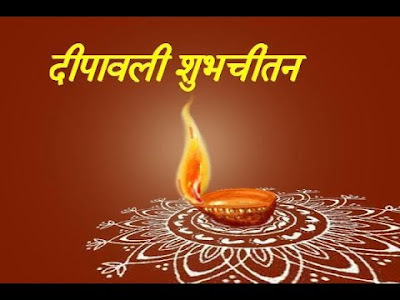 For businessman the Diwali has a special significance. It is the first day of their business year. They closed their old account books, and open new accounts and take stock of their income for the past year. Certain bad practises and customs have crept in, and become a part of Diwali, and stick in-spite of our effort to root them out. Some superstitious are attached to them and ignorant people come to believe in them and therefore, follow them blindly. It is really deplorable that the gambling vice has spread to advance circle of the society. They try their luck for the next year, but in doing so many of them ruined. The festival has become more important in another way. Three great men – Mahavir Swami, Dayanand Saraswasti & Swami Ram Tirth –breathed their last on this sacred day. Enjoy the festival of light Diwali with lots of happiness and joy, say no to fire-cracker, and have environment friendly & Safe Diwali. 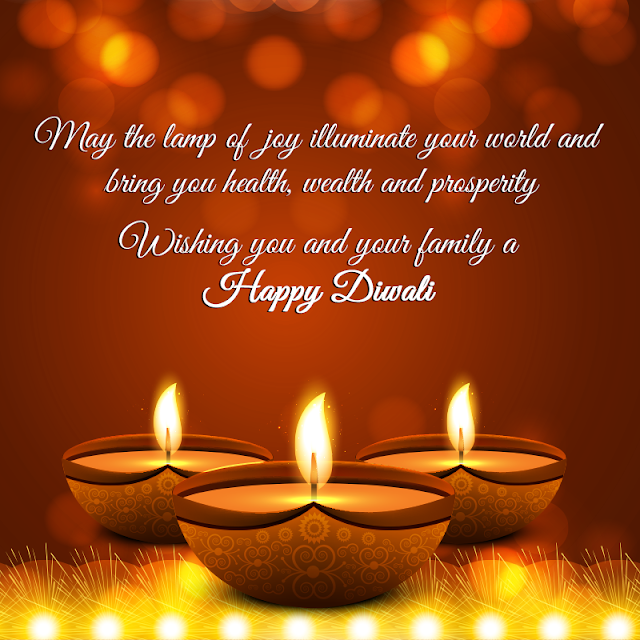 It is the festival of joy instead of fire-works sends warm wishes, lovely quotes, Diwali Greeting Cards, Diwali Image Wallpaper Photos, Best Diwali short quotes to your familyyou’re your friend circle, colleagues, relatives & your near and dear one. 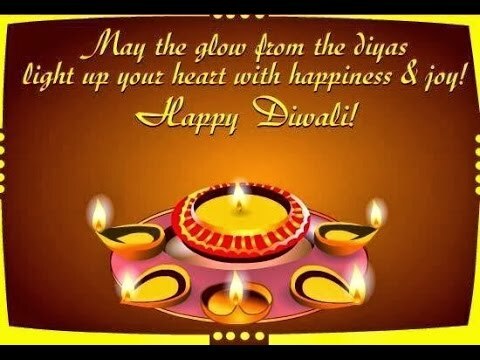 Again we wish all you a very happy and safe Diwali 2018. 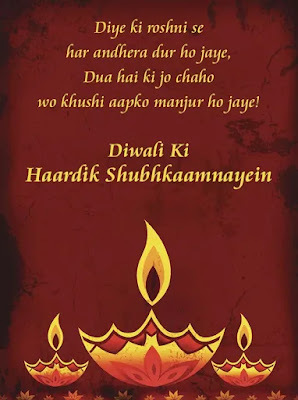 Here you will find the greatest collections of Diwali wishes in Hindi, Short Diwali Quotes in Hindi & English, Diwali Message Greeting cards for Whatsapp DP, Facebook and more. Enjoy!! Light some lamps of love! Blast some chains of sorrow! Shoot some rockets of prosperity! Fire some flowerpots of happiness! Bring happiness and cherishment into your lives. 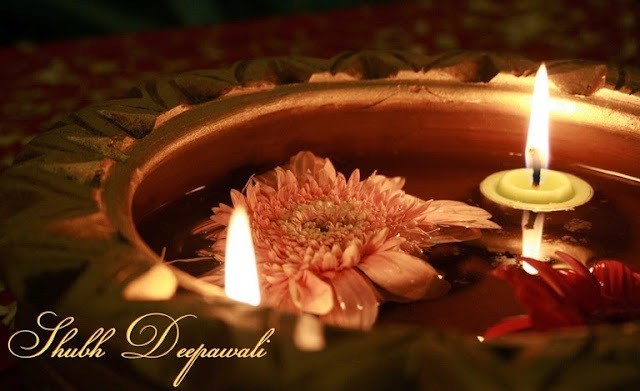 Wishing you a Sparkling Deepawali!